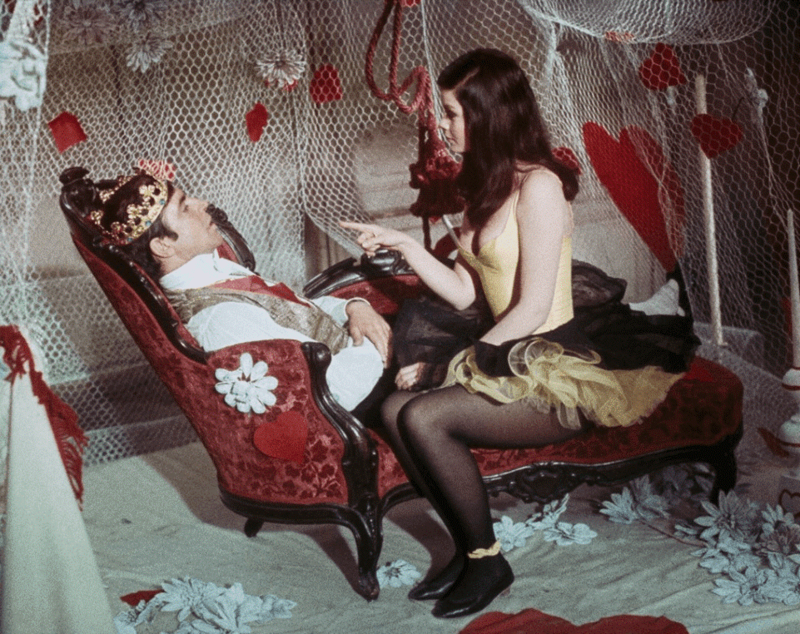 Home / News / WFM Celebrates The 50th Anniversary Of King Of Hearts! WFM Celebrates The 50th Anniversary Of King Of Hearts! This charming ode to nonconformity became a beloved touchstone — across college campuses and revival houses — for the ’60s anti-war movement, and the first taste of foreign-language cinema for many American viewers. 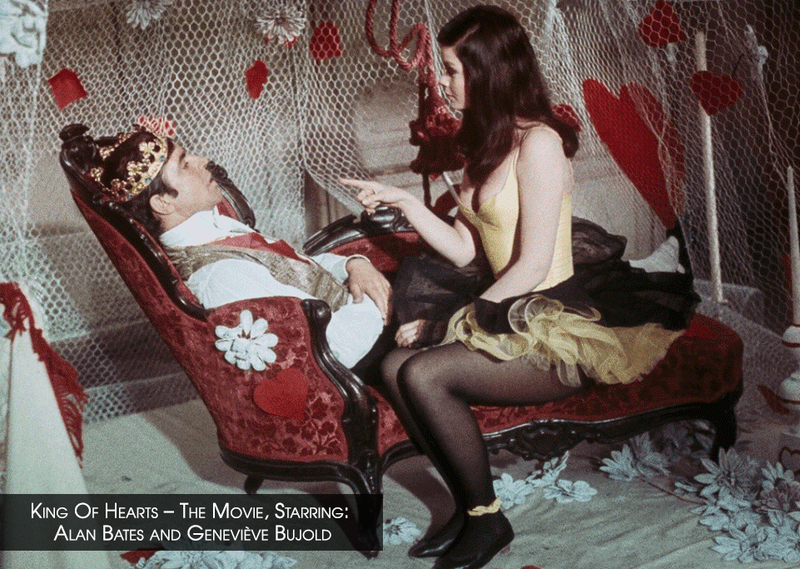 Gorgeously restored, King of Hearts finally returns to theaters. Its compassionate message still relevant for another insane era. King of Hearts, The Musical, Music by Peter Link, opened on Broadway in 1978 and has had countless productions around the world in first class productions, colleges, high schools and community theaters since then.